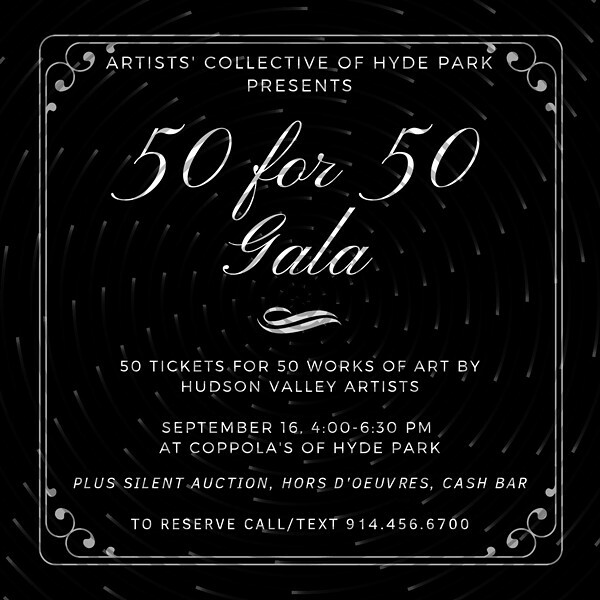 Fine art raffle and silent auction to raise funds for Artists' Collective of Hyde Park. Hors d'oeuvres and cash bar. As their number is called, $50-ticket holders may choose an artwork from the fine work donated by HV member and non-member artists. Donated art is valued at $250 or more. Advanced tickets required.